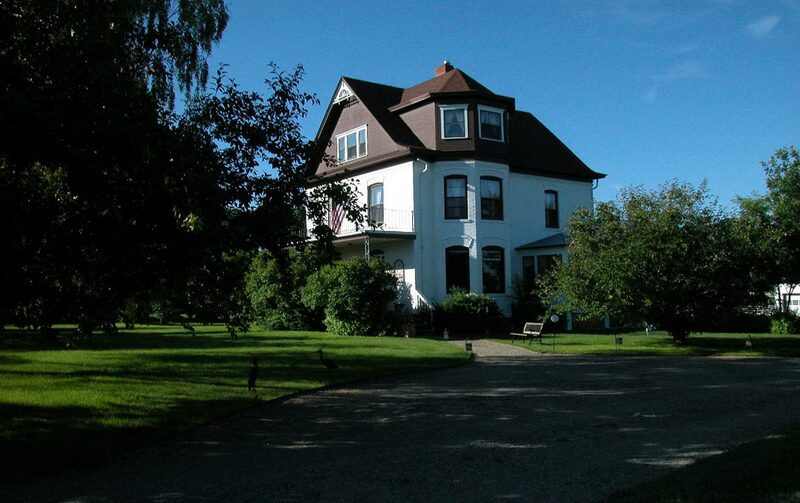 Our Western / Victorian mansion features old style western comfort in roomy splendor. Beautiful suites offer breathtaking views and great outdoor fun. Trail riding, unlimited trophy hunting and fishing are just moments from our grand doors. 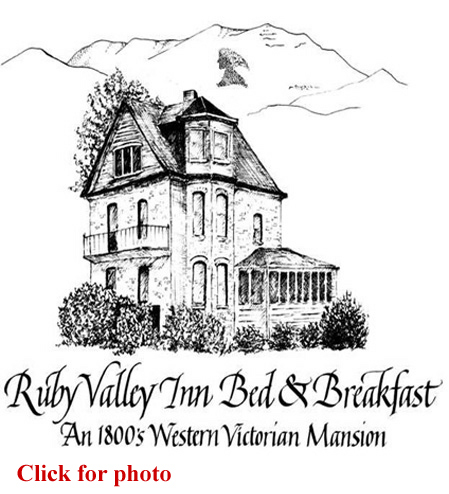 The Inn is situated on ten beautiful acres surrounded by the majestic Ruby and Tobbacco Root Mountains. It is less than a mile from the bustling cowboy town of Sheridan, and just minutes from the historic Virginia and Nevada City. Time tested working ranches add to the splendid old west spirit. Gather with old friends or get acquainted with new. Relax after a busy day and curl up by the fire with your favorite book. Treat yourself to a beverage on our deck after a full day of sight-seeing, hunting or fishing. Our sunroom is also the perfect spot to enjoy your favorite video and unwind. 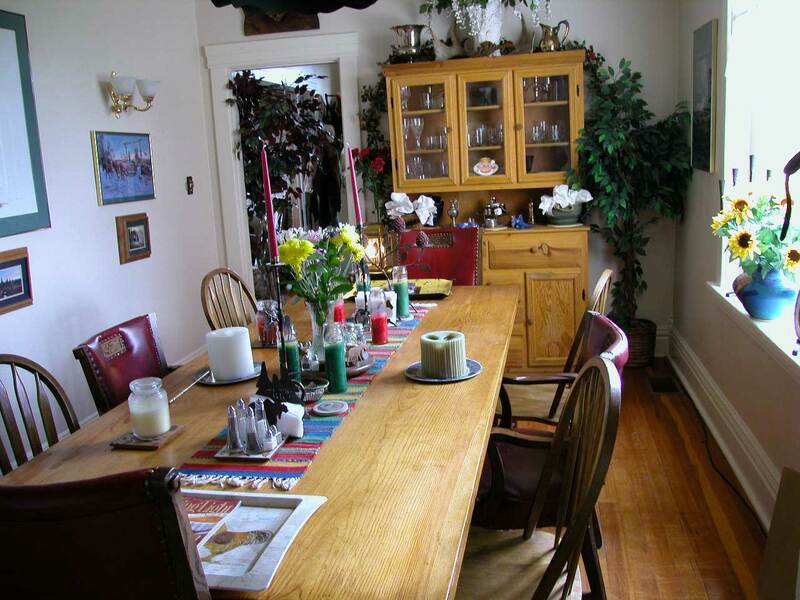 Overnight guests enjoy a continental breakfast from7:00 A.M. to 9:00 A.M. daily. Snacks and lunches are available upon request for an additional charge.